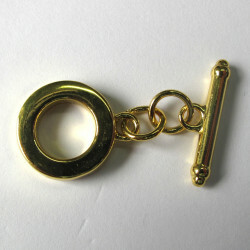 Toggle Clasps There are 9 products. 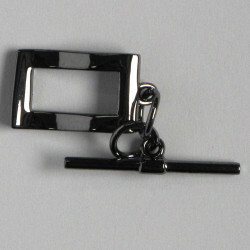 Stylish, Rectangular, Wavey Toggle, Black Coloured, Rectangle Approx. 17 mm by 11 mm, Bar Approx. 25 mm. 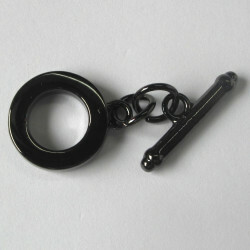 Tibetan style, toggle clasp, black coloured. 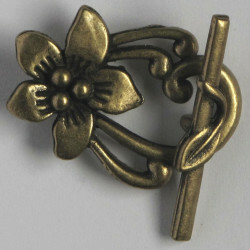 Tibetan Style, Toggle Clasp, Black Coloured. Ring Approx. 15mm Diameter and Bar Approx. 22mm Long. Chunky toggle. Antique copper colour. 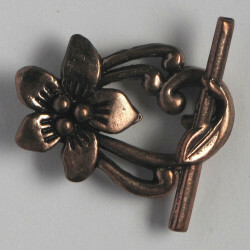 Fancy Floral Toggle Clasp, Copper Coloured, Approx. 30 mm by 25 mm, Bar Approx. 30 mm, Pack of 4. 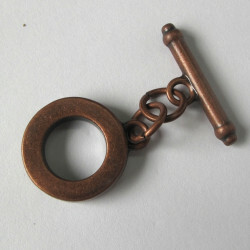 Simple, Antique Copper Coloured Toggle Clasp﻿. Toggle Approx. 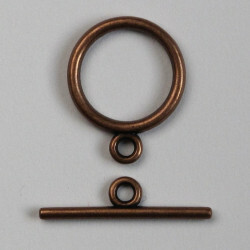 15 mm Diameter, Bar Approx. 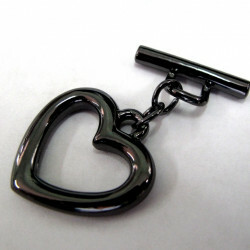 21 mm long. Pack of 1.